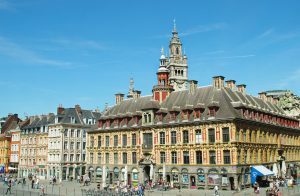 A wind of positive energy is blowing over Northern France “Hauts-de-France”, a region that is throwing itself more and more into unknown territory and trying to diversify its position in the French industrial scene. Known for its strong metallurgical and automotive industry, the region has expressed the wish to reinvent parts of itself now that a solid economic recovery is underway. This is being done mainly through the exploration of new sectors of activity. Long awaited international projects are starting to pick up speed, accelerated by European and local initiatives. One of the major challenges of the region remains to reduce the unemployment rate which is still high compared to the rest of France. Othwerwise initiatives try to soften out the inequalities between rural and urban zones. In May 2016, two French aerospace industry giants Safran and Air France Industries / KLM Engineering and Maintenance, decided to create the joint venture Airfoils Advanced Solutions, based in Sars-et-Rosière, in between Lille and Valencienne. It will be dedicated to the repair of approximately 200 000 aircraft engines per year which are to be fitted to many single-aisle aircrafts in the airbus and boeing fleets (eg. the Boeing 777 and A380). This maintenance centre is due to open end of 2018 in the “Porte du Hainaut” industrial park. 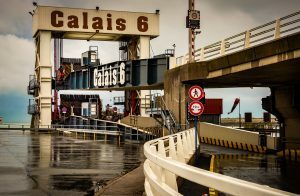 Northern France and the local impact! This is in addition to the recent good news for Safan: they have just signed a 12.5 billion euro contract with the Indian airline Spicejets for the production of more than 155 aircraft engines produced by their own joint venture with General Electrics. 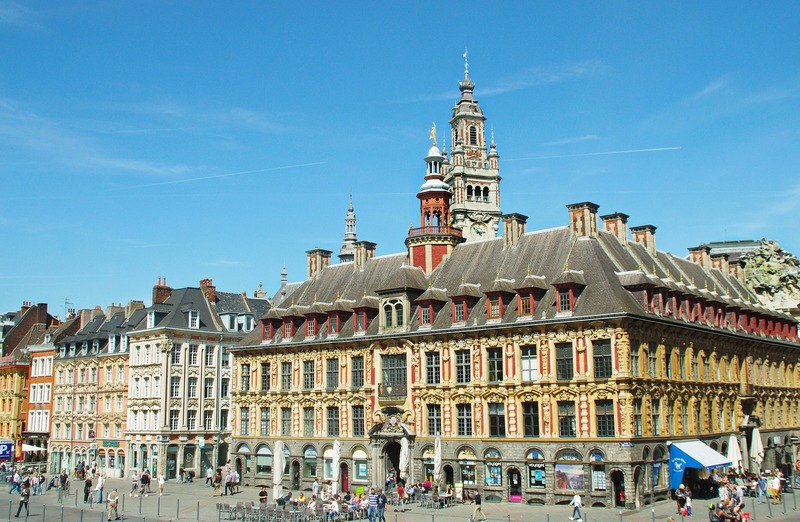 This European-scale project in Northern France, which will start in 2020 and end in 2027, is also part of an effort to develop the regions at a local level. They hope to create 5,000 direct jobs by the end of the project and 50,000 in the long term, as well as increasing the control and the influence of the departmental authorities on these decisions that concern them directly. These efforts will bring activity and prospects to these areas, which are currently seeing a drop in activity and attraction. Many efforts are to be made to facilitate their access. For example Airfoils Advanced Solutions would like to set up a carpooling system for local employees living near the site, which could go as far as to Lille or Valencienne. Unfortunately those who are further away, based in other Safran sites/headquarters or in other countries like belgium for Air France, will have to consider other means of transport. Possible solution: use Fly Aeolus and its air taxi service! An affordable innovative way of transportation if you want to save time and avoid traffic jams all the while enjoying a first class view of the french landscape from the skys! For more information, please visit our website and check out our price calculator.